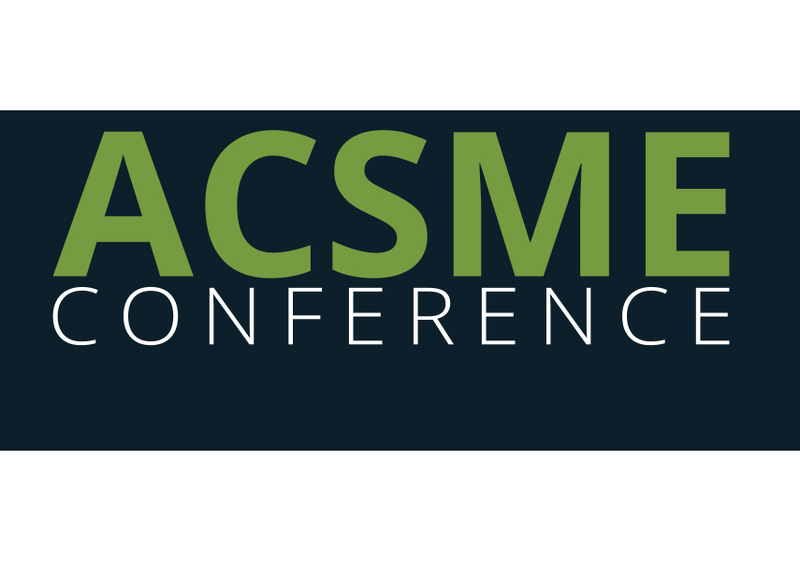 ACSME 2019 will be hosted by The University of Sydney and the University of Technology Sydney on 2, 3 and 4 October 2019. Submissions are now open! How will you contribute to this year’s themes centred around the student experience? Also note that that there are $1,000 sponsorships available for early- and mid-career education focussed academics. Check out details on the conference website.